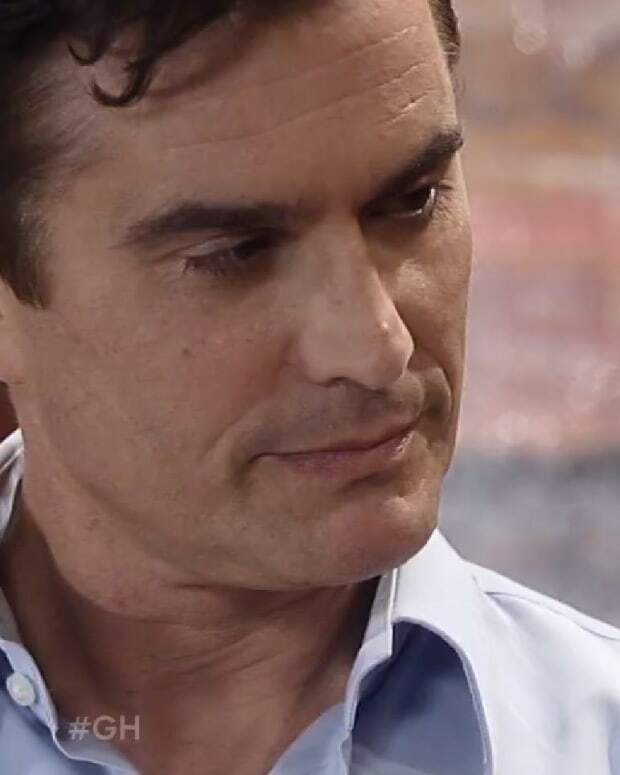 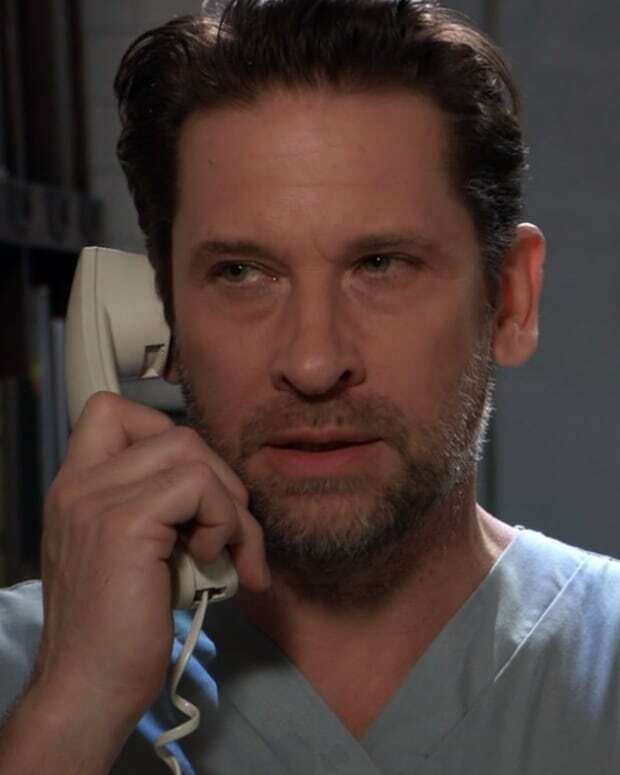 It&apos;s the secret General Hospital fans have wanted to come out for what feels like years. 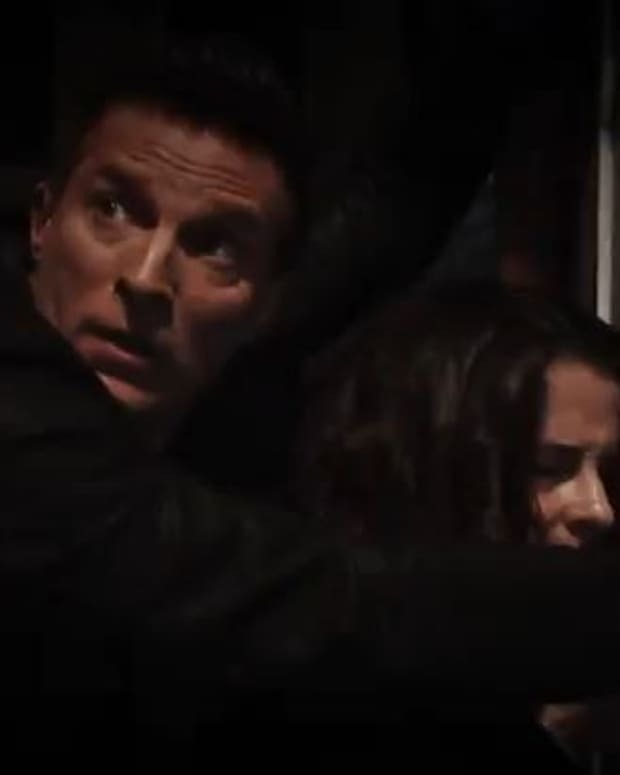 It&apos;s the secret Elizabeth Webber (Rebecca Herbst) has tried to keep hidden, but now it&apos;s too late. 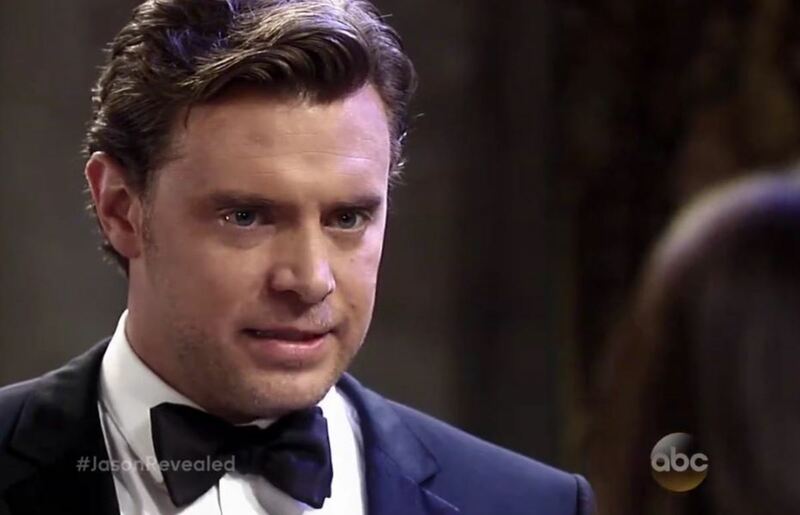 This week on General Hospital, Jake finds out he&apos;s really Jason Morgan (Billy Miller). 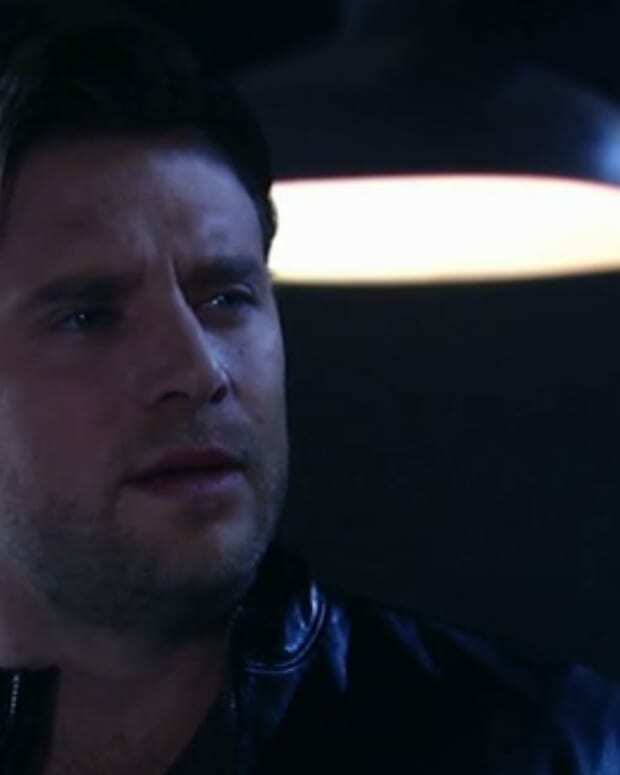 What will Sam (Kelly Monaco) do when she learns the truth?